Targeting a broader audience of kids and families, NBCU’s newly launched Universal Kids looks to strengthen its predecessor Sprout’s position within the competitive cable landscape. 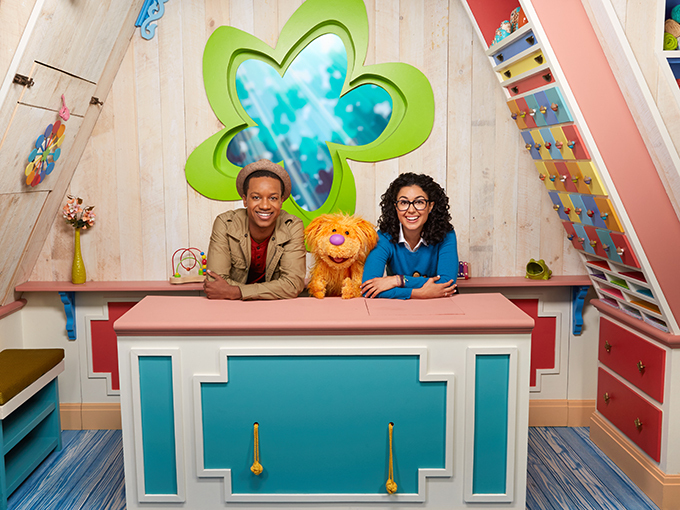 NBCUniversal preschool channel Sprout has experienced a certain degree of change since launching in 2005 as Comcast/PBS joint-venture PBS Kids Sprout. 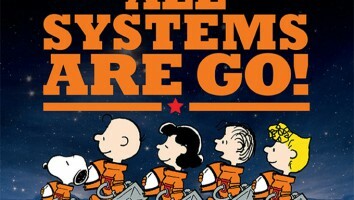 But nothing quite compares to its latest reinvention as Universal Kids. Launched on September 9, the US channel now features dedicated primetime programming for older kids and families for the first time, along with a new Sprout-branded 15-hour daily block of preschool content running from 3 a.m. to 6 p.m. Among a slate of unscripted originals, proven international hits and animated fare from DreamWorks Animation (which Comcast acquired for US$3.8 billion in 2016), Universal Kids will be anchored by Top Chef Junior, a spin-off of NBCU’s hit Bravo culinary competition series that will premiere on October 13. For Top Chef Junior, Brennan says Universal Kids incorporated the format’s best-known challenges in order to celebrate what it means to be a kid through the eyes of young chefs. In a total of 14 hour-long episodes shot in L.A. by Top Chef prodco Magical Elves, the series follows the culinary and emotional arcs of a dozen chefs ages nine to 14 as they compete for the coveted junior title. TV presenter Vanessa Lachey (Entertainment Tonight) is hosting the show, with internationally-renowned chef, restaurateur and TV host Curtis Stone (Top Chef Masters, Top Chef Duels) serving as head judge. 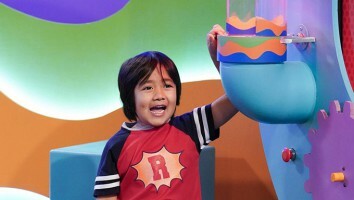 In additional unscripted content, Universal Kids is currently in production with FremantleMedia Kids & Family Entertainment on adaptations of experiential game shows The Noise and Beat the Clock. The former is a popular Japanese format built around the premise of not making any noise, while the latter has been a successful family-friendly show in the US since the 1950s. 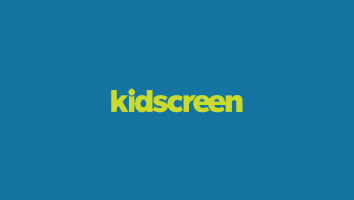 As for scripted content, Universal Kids offers a number of hit international programs, including fantasy-adventure Nowhere Boys from NBCUniversal and tween drama The Next Step from Canada’s Boat Rocker Studios. “We’re entering an exciting phase of scripted development that is both creator-led and focused on strategic partnerships, at both a local and global level,” says Brennan. 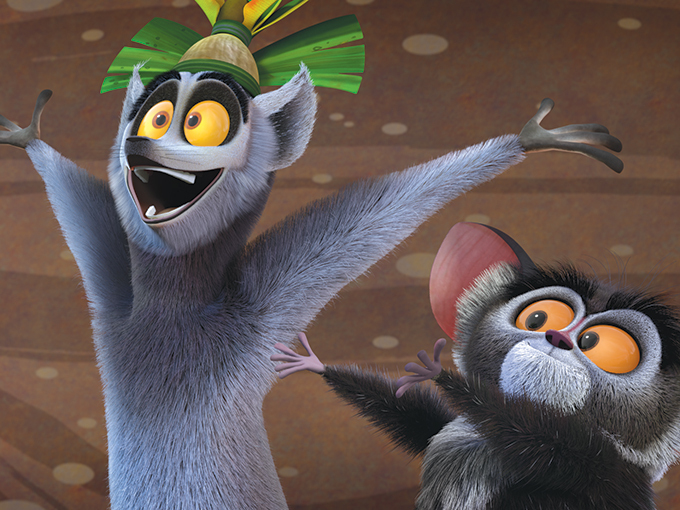 Previously announced international acquisitions in live-action scripted and animation include Hank Zipzer (DHX Media), Little Lunch (Australian Children’s Television Foundation), The Deep (Technicolor) and Ranger Rob (Nelvana). Officially Amazing (Guinness World Records/CBBC), Tricked (ITV) and Bear Gryll’s Survival School (BGV/Potato), meanwhile, are among the channel’s more recent unscripted pick-ups. The third season of global animated hit Masha and the Bear was also just added to the schedule on September 11. Prior to the premiere of Universal Kids, Sprout hired former Discovery Kids exec Dea Connick Perez as its VP of program strategy and acquisitions to lead the channel’s programming and scheduling efforts, as well as develop new content for television and digital platforms. It also enlisted the services of former Cartoon Network programming exec Rick Clodfelter as senior director of content strategy and acquisitions. “The expertise that they bring to the team is unparalleled,” says Brennan, noting that Clodfelter had served as a consultant to Sprout since October 2015. A month after Perez’s January appointment, Sprout made a number of original content announcements, including a greenlight for Industrial Brothers/Boat Rocker animated original Remy and Boo (2018) and renewals for Nina’s World (a Sprout original) and Floogals (Zodiak Kids). Other concepts announced at the time were comedy Little Shaq from NBA legend and executive producer Shaquille O’Neal, Breakthrough Entertainment co-pro Make + Do and Kindle Entertainment’s book-based project Ivy and Bean. Two additional programs, 2D-animated Powerbirds and stop-motion Norm, were subsequently greenlit in June. Both series are expected to launch in 2019. 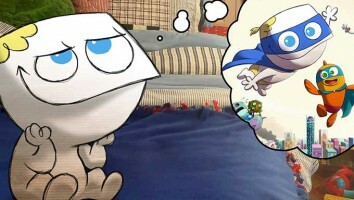 Zodiak Kids’ animated original Kody Kapow, meanwhile, made its Sprout debut on July 15. 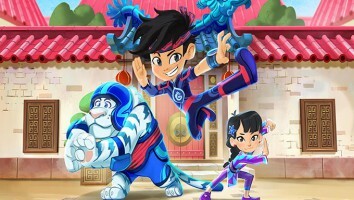 Created by Alexander Bar (Mike the Knight), the series follows a Chinese-American boy who learns he is destined to become a martial arts superhero. One major change Universal Kids can talk about is its new flagship preschool program Sprout House, which replaced long-running The Sunny Side Up Show on August 14. Scheduled on weekdays from 9 a.m. to 12 p.m., the musically-infused, interactive play date series drops the live format of Sunny Side Up in favor of pre-recorded 90-second segments, with the option to go live when it suits the network. Friedman notes that the format change is also better suited to the show’s new physical set at NBCU’s 30 Rockefeller Center, which is modeled after the “tiny house” movement. Hosted by one of Sunny Side Up’s former presenters, Carly Ciarrocchi, the show also features a brand-new co-host in talking puppet puppy Snug (Chris Palmieri). After years as the face of Sunny Side Up, beloved anthropomorphic chicken Chica now has a smaller role helping to teach kids real-life skills. The move, according to Friedman, gets around how Sunny Side Up’s hosts had to translate Chica’s squawks into English. “We obviously like Chica as much as our audience, but we did want to make room for a new puppet that gives us much more freedom to go deeper into the cast and kid relationships,” she says. Sprout House also features a number of regular visitors, including new cast member and next door neighbor T.J. (Donnell Smith), a video journalist who meets kids from around the world and shares their stories. As its programming schedule continues to evolve, some question NBCU’s decision to launch its own linear channel amid increased cord-cutting and more competition for ad dollars between established kidsnets and leading SVODs like Netflix and Amazon. But the move does, in fact, support NBCU’s emerging strategy of using kids and family content to connect its television, movie and theme park businesses. 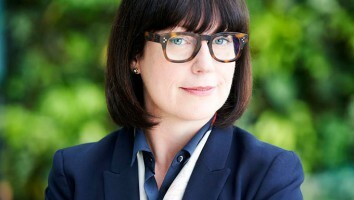 One of Brennan’s tasks is to work alongside NBCU’s host of business units—including Universal Brand Development, Universal Cable Productions and DreamWorks—to maximize the company’s overall kids strategy. “The support we’ve received from the entire organization, including the Cable Entertainment portfolio, Universal Parks, DreamWorks, NBC, Illumination and the Universal Brand Development team, has been remarkable,” says Brennan. While NBCU does complement its linear kids channel with an extensive, tailored VOD offering, Brennan says the biggest challenge currently facing Universal Kids is discoverability. “Once the audience finds us, the opportunity to offer kids something different in the US market is our greatest opportunity,” she says. But unlike Disney, which announced it will launch its own SVOD service next year, Universal Kids plans to concentrate on linear distribution—for now. “We are in the process of building a collaborative working community within the business, and our current focus is delivering great content to our audience on the Universal Kids channel,” says Brennan.